Several years ago, when I first started my Facebook account, I reacquainted with many old friends from Seattle. I had already decided I was going to do the Everest Base Camp Trek before that. So when I got on Facebook, I moved some of my hike stories over and started doing Facebook “NOTES” on each of my preparatory hikes. Then I migrated them to the blogs. 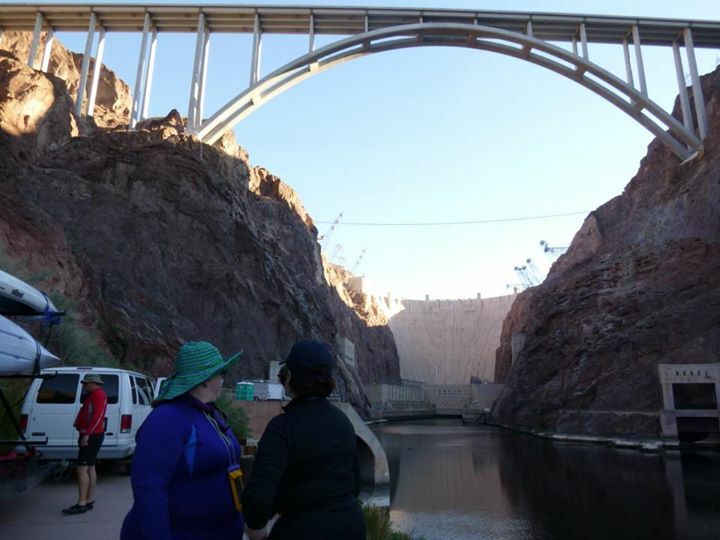 The bottom of the dam where you launch the Black Canyon paddle. One friend I reconnected with was Sonya Vasilief. We met in 7th grade home room. She was a “V” and I was a “W” so we were destined to be in homeroom together for the rest of school. Well, as long as we had home rooms at any rate. I don’t recall having them in High School. After getting back to talking on Facebook and the Phone, Sonya came down to Vegas to visit me in 2011. 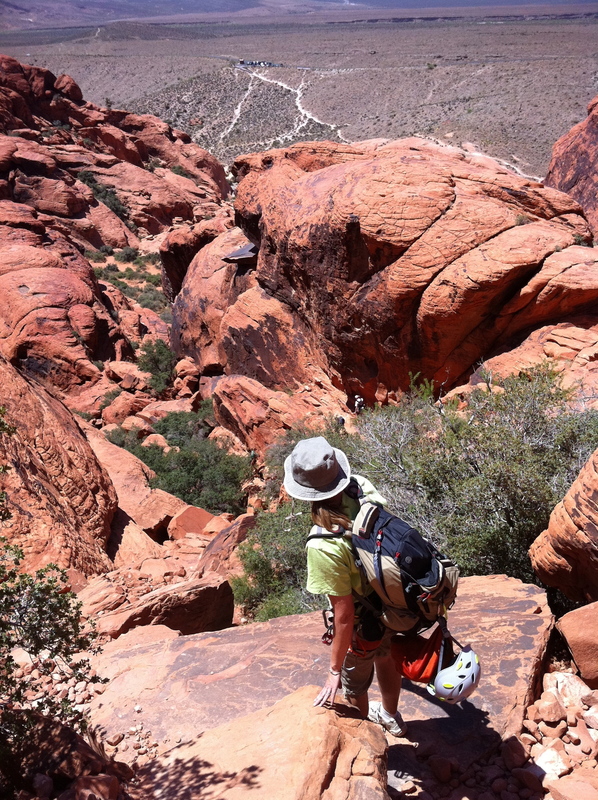 We had great fun and one of the days she was here we did the Calico Tanks hike out at the Red Rock National Conservation Area. It is a pretty little hike. Not too long, not too hard but the payoff views are great. would like his wife if I ever met her. She was doing a lot of biking and really enjoying it. So she and I became friends on Facebook. Almost a year had passed since Sonya’s visit and she we talked about her coming down again. for 2012. We also talked about including Lee’s wife Kelli. So that fall the two of them came down. We did the tourist thing and also did that Calico Tanks hike again. We all became fast friends and it was almost as if Kelli had been part of our life growing up too. The next year, 2013, Kelli and Sonya came back. But this time we didn’t do any tourist stuff. 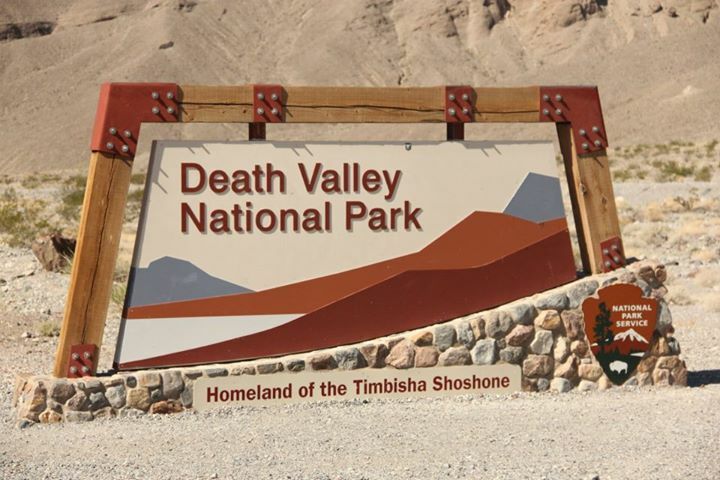 Instead, we took off to Death Valley for a day of hiking and watching. After that 14 hour day, we were back snug in our Beds at The Doll House so that we could get up VERY early and go Kayak 12 miles down Black Canyon below the Hoover (Boulder) Dam. It was two days of soooo much fun! We were barely done before we were planning the next year. 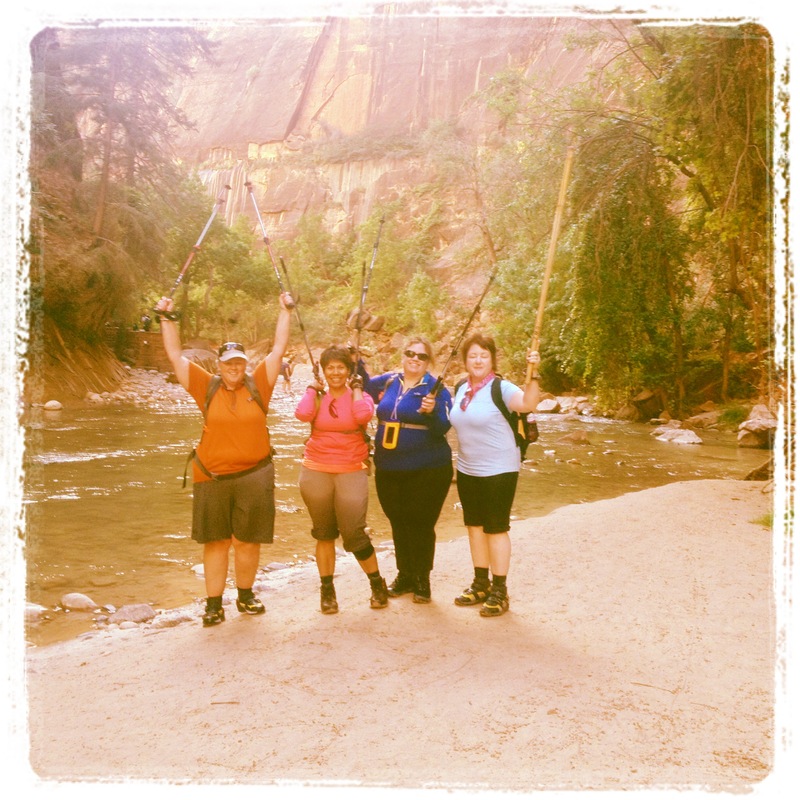 In 2013 we decided that we would do some things around town and then head up early one morning to Zion and hike the famous Narrows, coming back that night. It was an ambitious undertaking. This time we added my work friend Maggie. Maggie will be going with me to Machu Picchu in 2014. It was a short hiking window by the time we drove up, got our gear and got into the park. 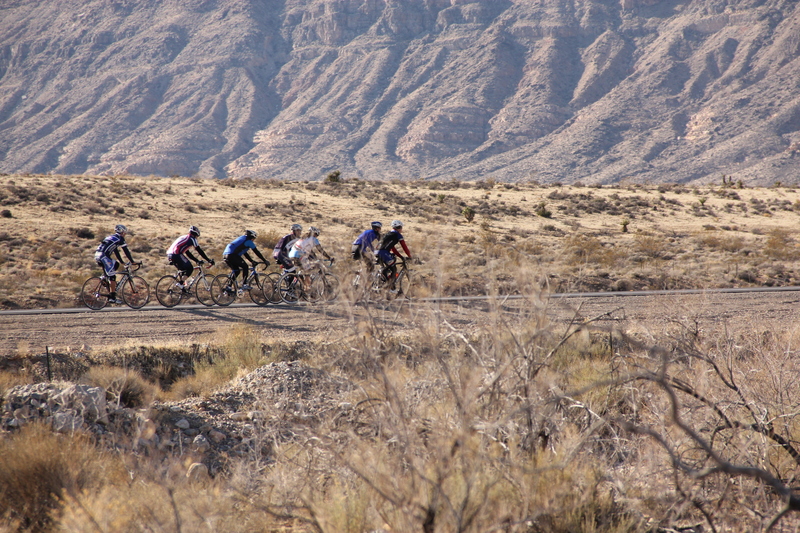 And from there you had to take a park bust to the trail head. Up we went and it was UH-MAZE-ING! 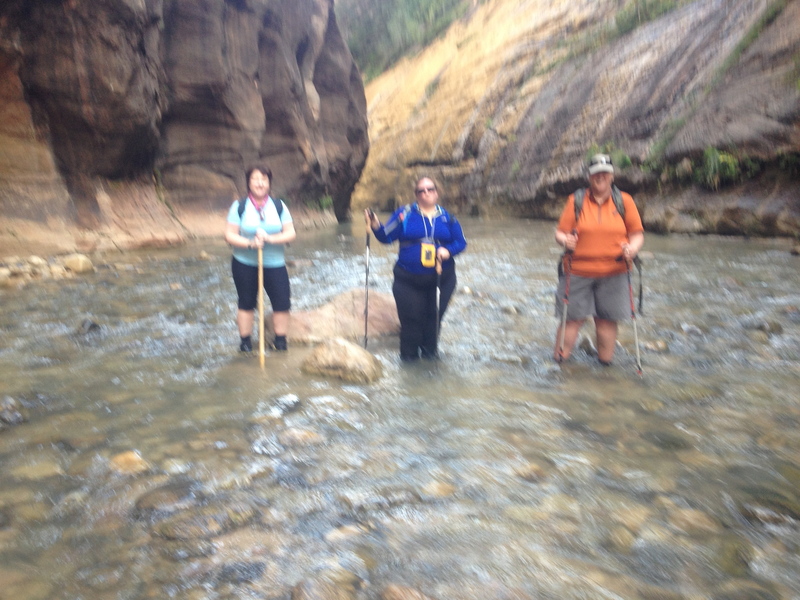 We didn’t make it all the way up before our turnaround time, but all in all we got in six or so miles in the river rock and water! The Three Amigas, to me, Is not me, Sonya and Kelli as much as it is Sonya Kelli and Maggie being cherished friends to me. You can count your friends on one hand. These gals are part of a very small group of people that I really do hold in the biggest part of my friend compartment of my heart. TREK ON MY FRIENDS! ARRRRRIBA! Today my outing was not focused on the prep for the trek. It was far more important than my quest for personal accomplishment. Today I went out with Red Rock Search and Rescue to try to help find Ron Kirk. I don’t know him personally. But when you hike the Red Rocks and hear of someone who does not come out, you cannot help but want to do your part to help find him. Bring him to his family. So at 6 AM this morning, Jim Smyth picked me up and off we went to the command center outside Calico Hills to help. One time, when I was 8, I helped look for two missing children at my grandfathers resort at Baker Lake, Washington. They sent us kids out on all our trails through the woods to see if we could find where they might have gone. Maybe they fell. Maybe they are just lost. Sadly, it was later the two youngsters were found in the lake. It was devastating to my grandfather to think that his rustic fishing resort had been the source of such pain for this family. It was my first encounter with observing, and to a limited extent, being a part of the real time events surrounding such a loss. It was a cold and breezy sunrise as Jim and I arrived. We were greeted by a motor home that had prepared a spread of food and hot beverages for all the volunteers. We were broken up into groups and I was in the day hiker group. 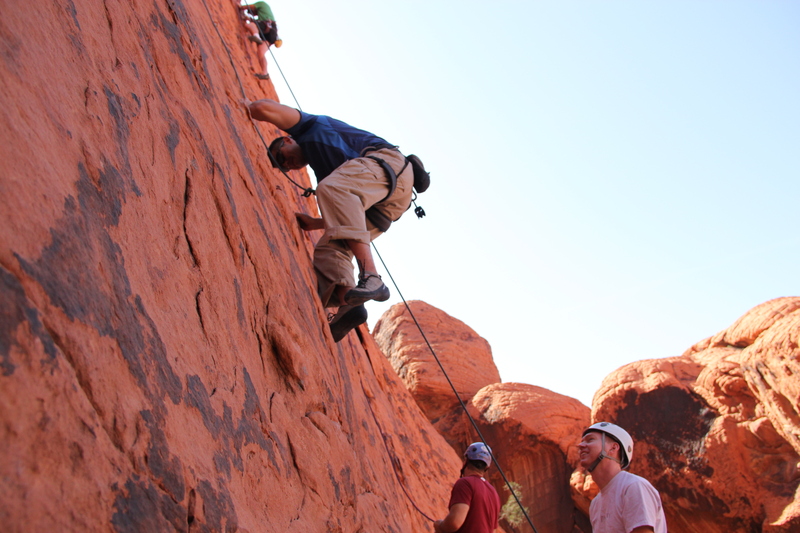 There were Class 3 and Class 4 climbers that would be assigned more difficult terrain. 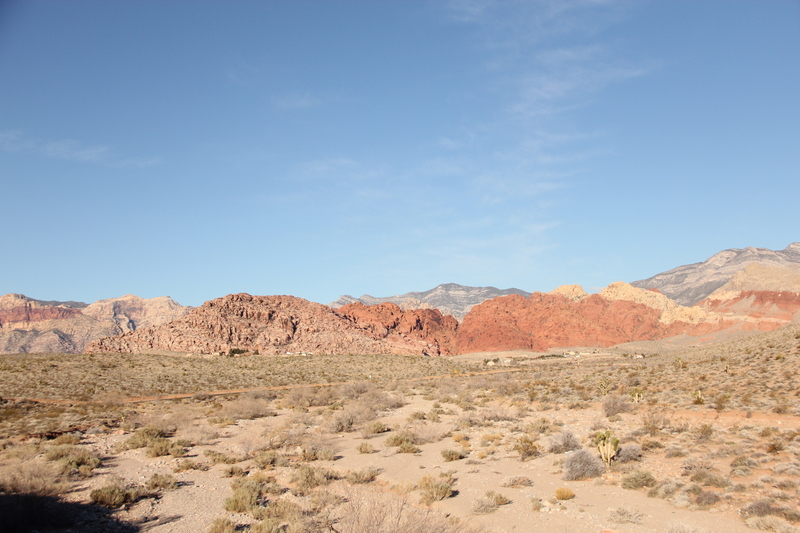 So off we went to the flats between the road to Calico Hills and the model airplane strip. We were to scour the underbrush, look for any sign of Ron…in any condition. The land I covered was flat with washes meandering circuitously through the extent of our section. We were led by an ol’ army guy named Pigeon. He had us fan out and just beat the brush. I was worried that I might miss something. What if I was looking to the left, and there was something on the right. What if I got distracted. I had not done this sort of grid thing ever before, though I had seen it a few times in rescue news reels. 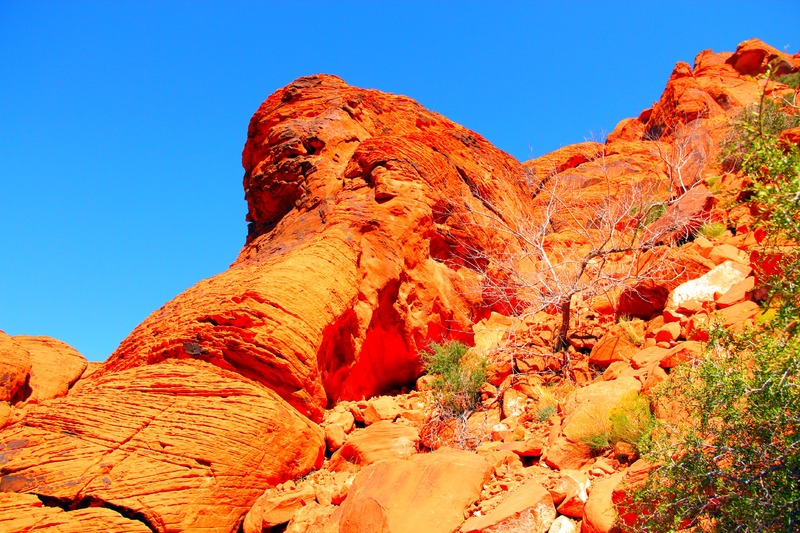 It struck me how beautiful Red Rock is. How quiet. How the sound of the voice of a bike rider out on the road carries in to where I was and sounded just as if that rider were talking directly to me. I also thought of Darrell Kirk, Ron’s brother. Darrell was in the position just next to me for most of the day. He had traveled here from Seattle. And though unspoken between us, the fear and pain and anxiety of not knowing where his brother is was palpable. My heart cried out for him and I so wanted that miracle to happen today. These bikes were none the wiser as to the reason for our presence. 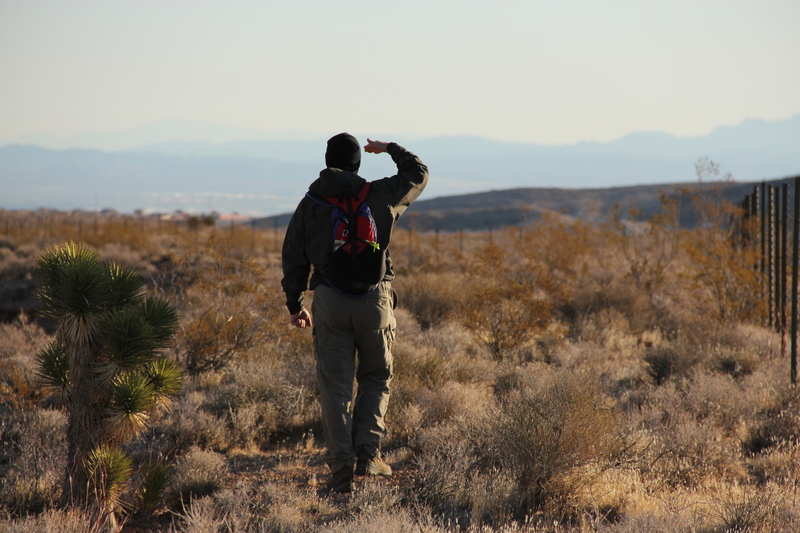 Red Rock Search and Rescue is new. It is all volunteer, and it was the result of Ron going missing. We need to have an organized group of volunteers who are ready, willing, and able to assist in these kinds of events. We owe it to each other to try to do what we can. We cannot leave it up to the limited resources of law enforcement. But we can assemble, train and dedicate ourselves to being there to assist law enforcement so that when something as tragic as this happens, families of missing people will know they can get help to find their loved one. I was glad to be there and to give time to the Kirk family today. I will try to do this as often as I can until he is found. 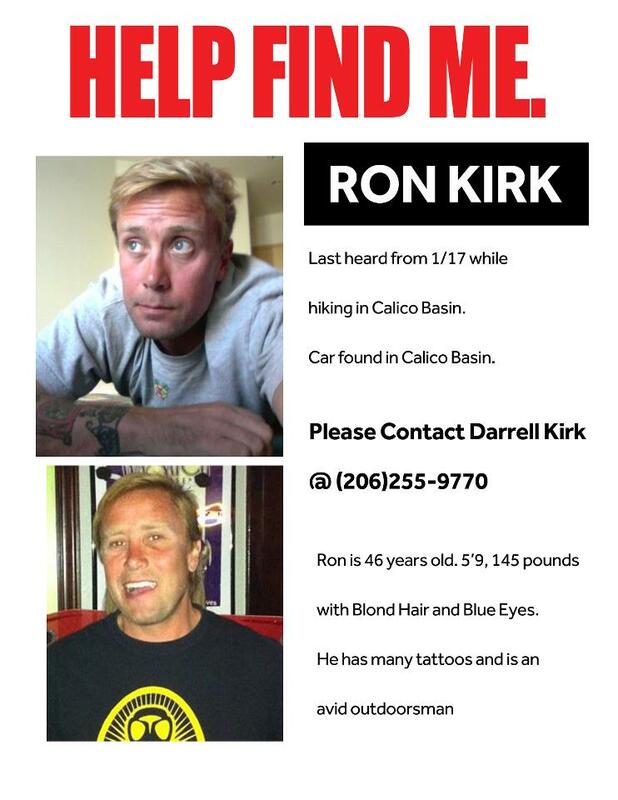 If you have any idea what happened to Ron, please contact his Brother Darrell at the number listed in the second photograph in this post. If you can help look, find Red Rock Search and Rescue on Facebook. Darrell Kirk was thanking a man who was leaving the search. He told the man how much his taking his time to be there and to help search made this whole ordeal more bearable. I cannot imagine being Darrell or any of the rest of his family right now.